Disclaimer: All trademarks and pictures shown here are as examples of our production capabilities only, they are not for sales, and they are the property of their respective owners. 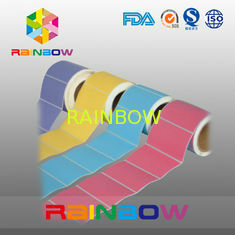 We are the professional manufacture of Shrink Sleeve Labels/Film in China and have been in this product for 7 years. 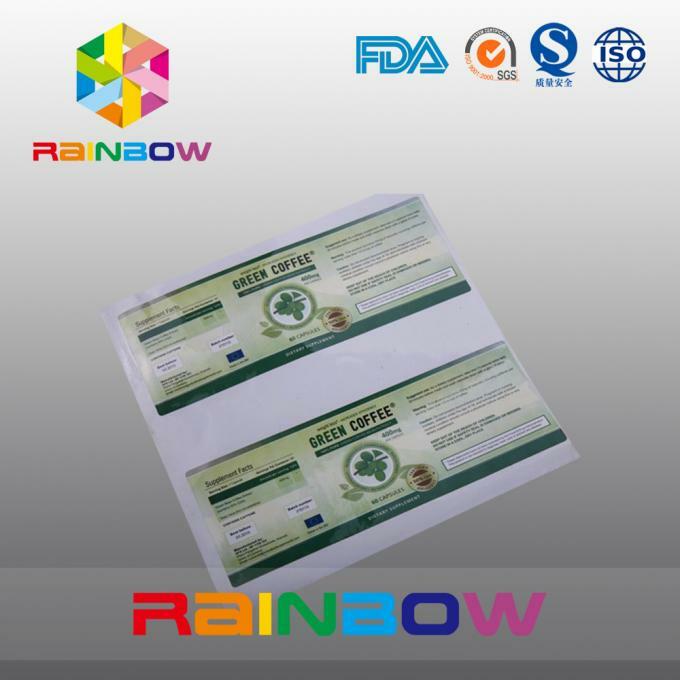 Offering the high quality shrink sleeves to clients is our target. 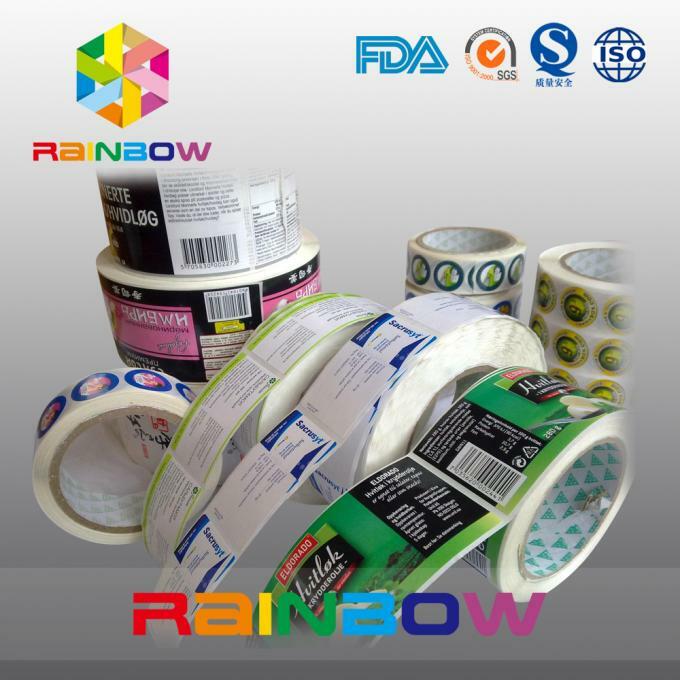 Our main products include: PVC/PET/OPS Shrink Films,PVC/PET/OPS Shrink Sleeve Labels,BOPP Pearlised Labels,Sticker Labels, PVC/POF Shrink Bags,OPP Header Bags,OPP Square Bottom Bags,PVC/PP Printed Signs....We also welcome your OEM/ODM orders. 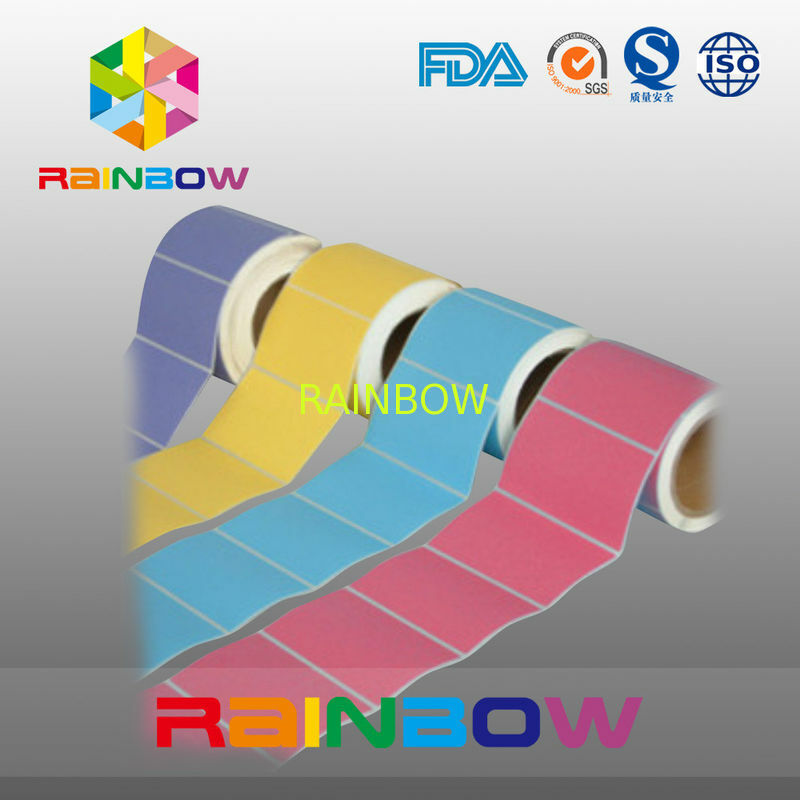 Yes,We are the professional manufacture of Shrink Sleeve Labels in China and have been in this field for 7years. 2. How can we get a quote from you? If it is possible, please also provide pictures or design sketch for checking. 3. Can we get some samples from factory?Any fees? 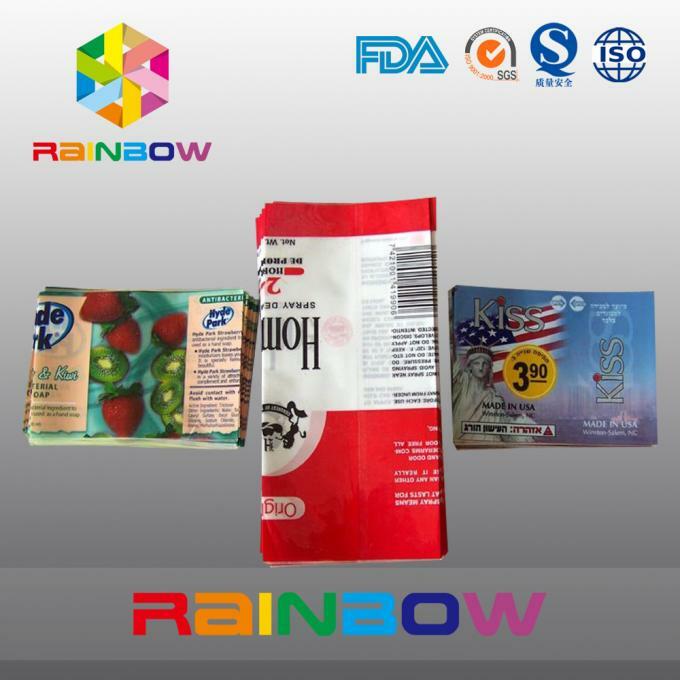 Yes,you can get available sample in our stock. Free for sample,but freight cost. 4. How many days will samples be finished? How about the mass production? Mass production will depend on quantity. 5. Can you help for design? Yes,we have a engineer team of experienced designers. 6. What format of artwork? AI; PDF; CDR; high DPI JPG.